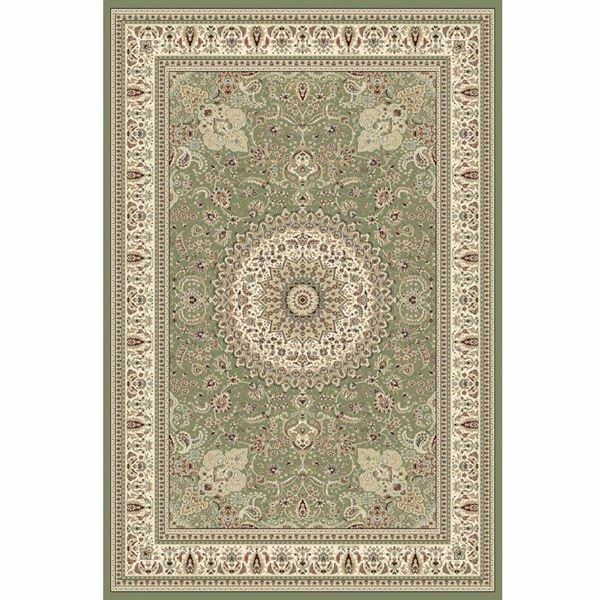 Showcasing a green hued base, Intricate details frame a central medallion motif in the sumptuously rich design of the Traditional Medallion Green Rug. Intricate details and carefully crafted artistry frame a central medallion motif in the sumptuously rich design of the Traditional Medallion Green Rug. 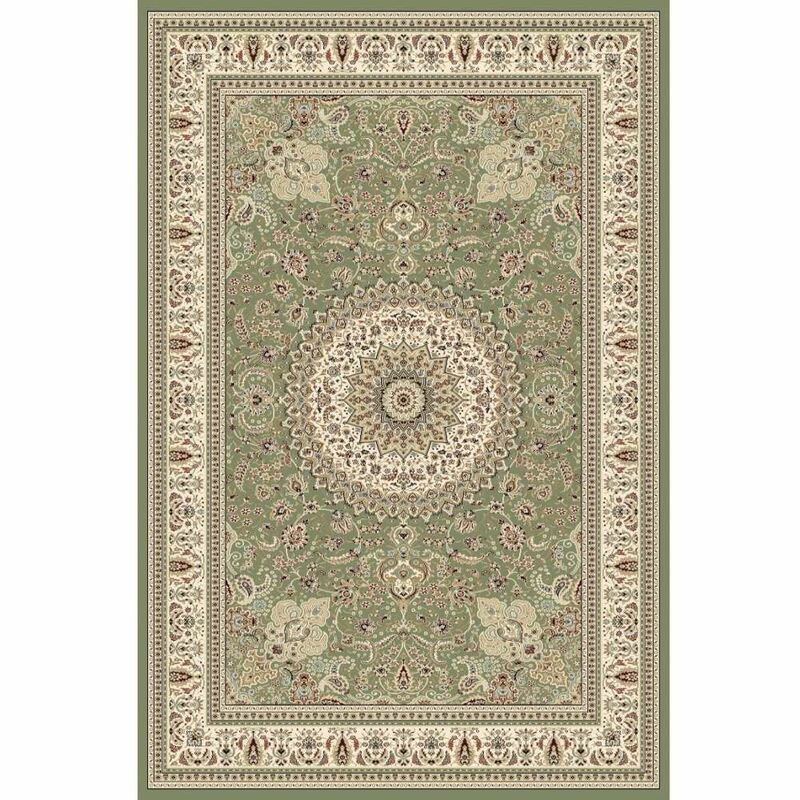 Showcasing a green hued base, elegantly accented by other colors like blue, red, navy, ivory and orange, the Traditional Medallion Green Rug will effortlessly add elegance to any space.